Home What's New News Congratulations! Grand Prize Winners! 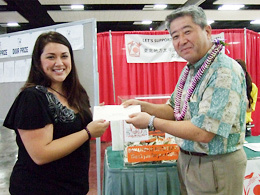 Many people attending the 17th Annual Honolulu Festival filled in their drawing forms hoping to win the Grand Prize. 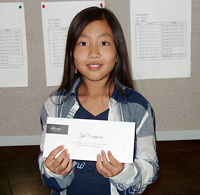 The Grand Prizes were two night stays at the luxurious Fairmont Resort Hotels on Maui or the Big Island. The Fairmont Resort Hotels is the ideal resort for anyone going away for a nice relaxing break. Please have a great time!